I have been a business owner since 1995, and have made my share of mistakes early in my career. I have had to learn some very priceless lessons the hard way, and have lost many valuable clients because of it. I have come up with 5 simple techniques to consider when managing a successful office or business. These simple techniques will eliminate some work place “No-No’s”, to ensure a more secure, and profitable future for yourself and your employees. It is much easier to delegate responsiblitlies when a relationship between management and coworkers doesn’t cross over from professional to personal. It’s completely acceptable to maintain a friendly disposition with coworkers; however, a successful manager knows when the conversation takes a turn away from acceptable to undesirable. A recurring problem in the work place is break room gossip. A successful manager, knows that this is intolerable behavior, and should avoid such conversations with all employees. If you keep your work place conversations work appropriate, you will be respected for your integrity, and your subordinates will trust you. In a perfect world, everyone would be doing what he or she is expected to do while at work, but unfortunately that is not the case. For example: if you have a “no cell phone” policy in your office, enforce that policy. In the age of technology, there is nothing more disrespectful than seeing coworkers on their smart phones underneath the table in a work meeting, or updating their facebook page while on the clock. Maintaining and sticking with an office policy that forbids this type of wasted company time is essential to maintain a productive office or business. Having your personal phone on your desk shouldn’t be allowed, and creates too much of a distraction for a productive working atmosphere. If employees have children in school, and the school needs to contact the parent, have them call the office directly, and this will eliminate any need for the personal phone to be part of your office décor. There is something to the saying, “You look like a million dollars!” Taking pride in your appearance is very important in all aspects of life, and it certainly hold true in the work place. A good business owner understands that a dress code does indeed have an impact on your business and your reputation. Maintaining a professional business dress code encourages your employees to keep their mindset on work. When you are wearing jeans, you are more inclined to want to relax and watch a football game. When you put on a work outfit, you will be more inclined to focus on your work. The appropriate dress code not only encourages the right frame of mind for employees, but also will give your client a better impression. In my professional experience a consistent dress code should be kept under very strict guidelines, and on all levels of the business, from management to the mailroom. Maintaining and keeping on top of your records can streamline your business and reduce the anxiety of getting behind. Nobody likes the tedious task of inputting invoices or updating the expense spreadsheets, but this type of work must remain a daily or weekly priority. Once you make it a routine, and have it down to only a 15-30 minute job you are less likely to build up unnecessary resentment toward this annoying task. Stay proactive, keep your records “inbox” to a minimum, and don’t let yourself fall behind. Once you start putting off inputting data, the pile will grow very quickly. Before you know it, you will be spending an entire day trying to get caught up. Make a daily or weekly schedule as to when you will accomplish this responsibility, and follow through. Reward yourself if you have to–whatever keeps you motivated to stay on top of your records. You will thank yourself for it. With any size business, things can become unmanageable when you do not stay involved. Whether it’s taking an interest in inventory control or maintaining a watchful eye on the bookkeeping, when you stay involved, it is much less likely that an employee can take advantage of you or that serious mistakes will be made. In today’s economy, staying involved in all levels of your business can prevent lost profits. The above tips can help any business owner reduce a work place disaster. 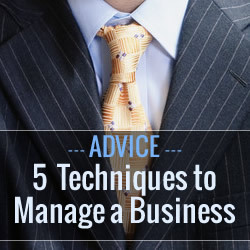 By following the 5 simple steps, you can turn your whole business around. Staying focused and consistent by defining your values and sticking to them are the keys to managing a successful office or business. You will improve your profits, enhance your workplace relations, and obtain your goals. Remember: “Focus Determines Reality!” Professional relationships, strong work ethic and policies, a professional dress code, timely records and staying focused equals success. 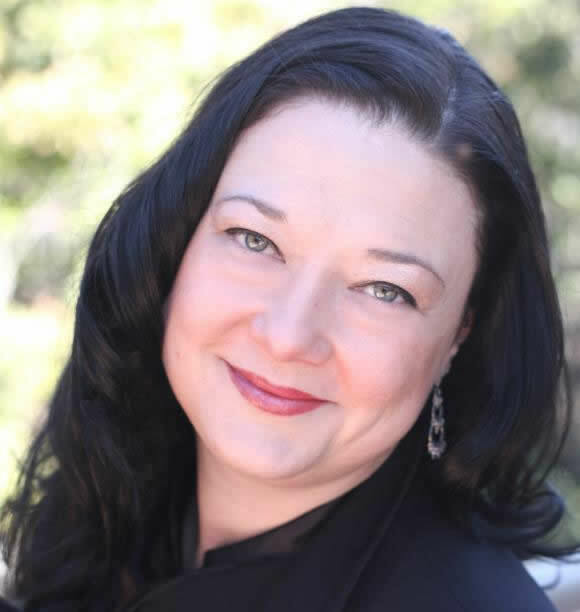 Anastacia Wilhite career experience has ranged from photography, distribution, heath care, and hospitality throughout her career, and has a passion for helping companies run more effectively. With more then 20 years of customer service experience, and she possesses a strong ability to carry many responsibilities. With a passion for helping people, and a strong desire to accomplish her goals, she has been successful in all her endeavors. Great read Anastacia, always looking for extra ways to be more efficient around the office. I just wanted to share something I’ve been doing recently. I run an office and have noticed that unused toner was piling up in storage.